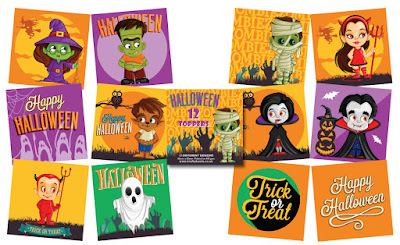 As Halloween fast approaches, we're sure you're going to love this cute collection of Halloween characters. 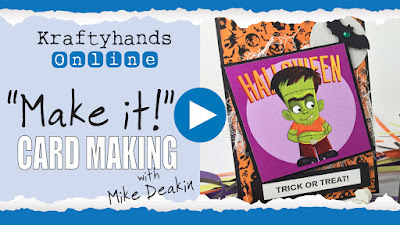 Join Mike & Ian as they make a quick and easy trick or treat card for those little wee horrors in your life. To watch the tutorial simply click the image above. 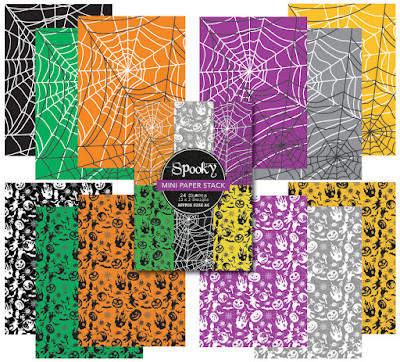 For more information about the Wee Horror Toppers & Spooky Card Stack click the images below.